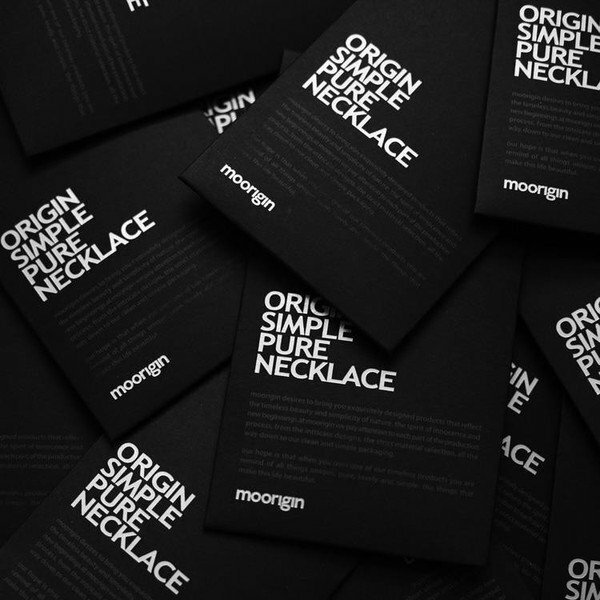 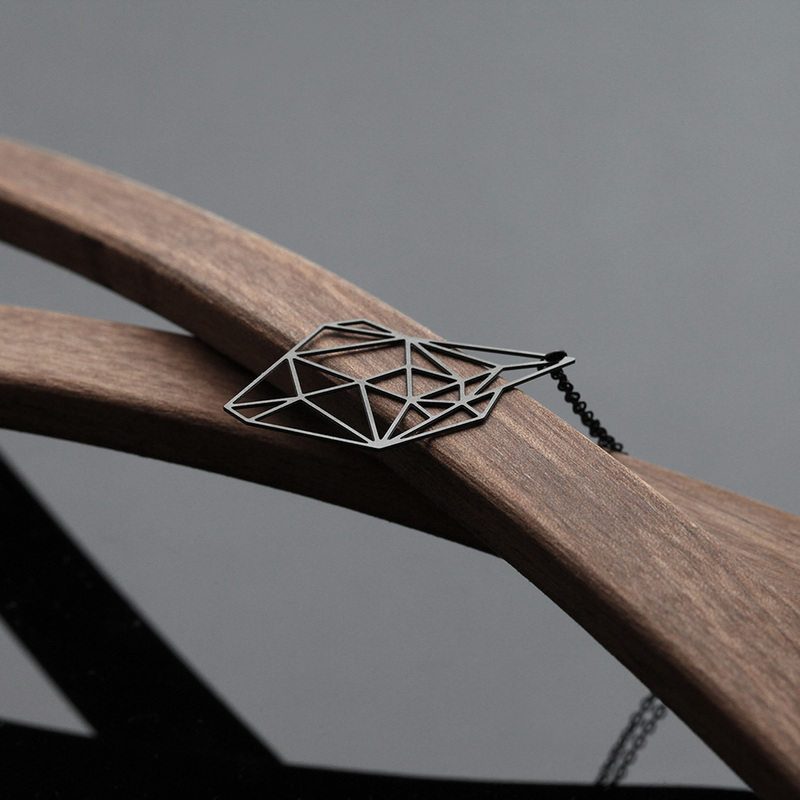 Stone (Small) is a modern pendant necklace in black color by Moorigin. 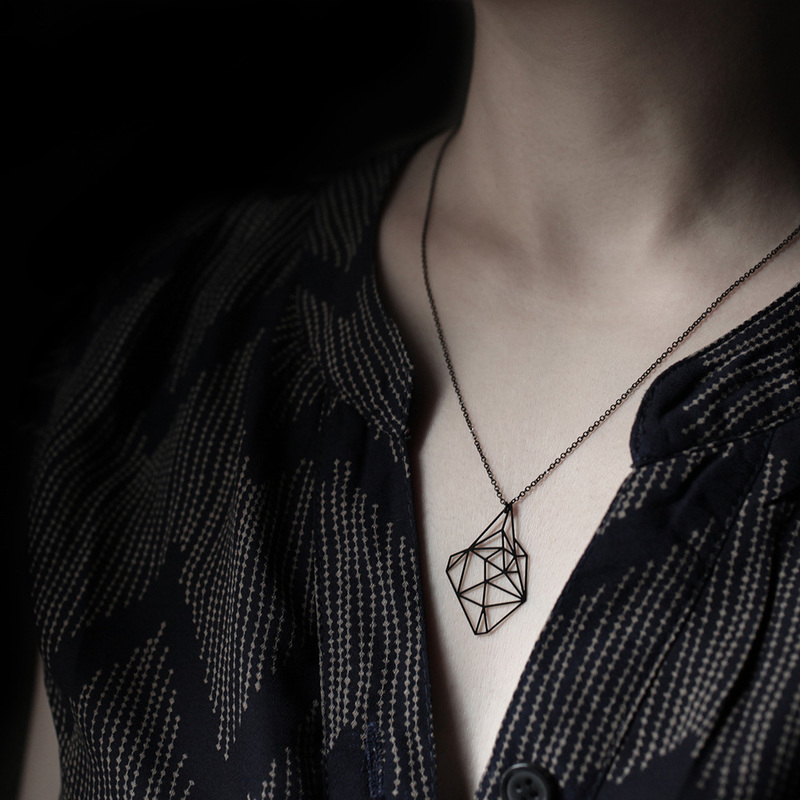 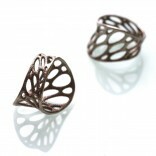 Stone is the most geometrical of Moorigin’s designs, made up of asymmetrical lines that create a gemstone shape. 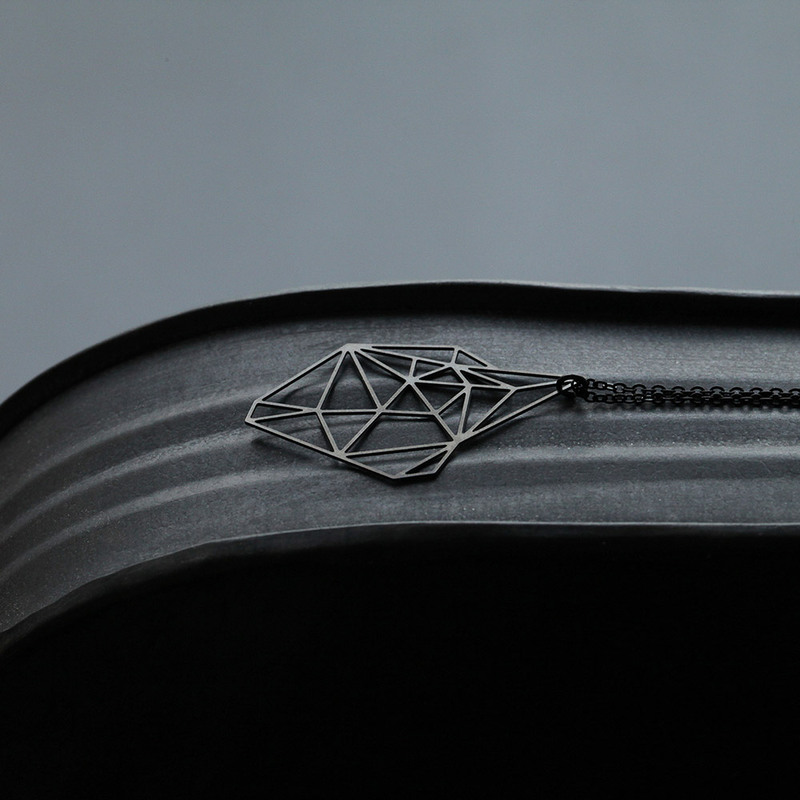 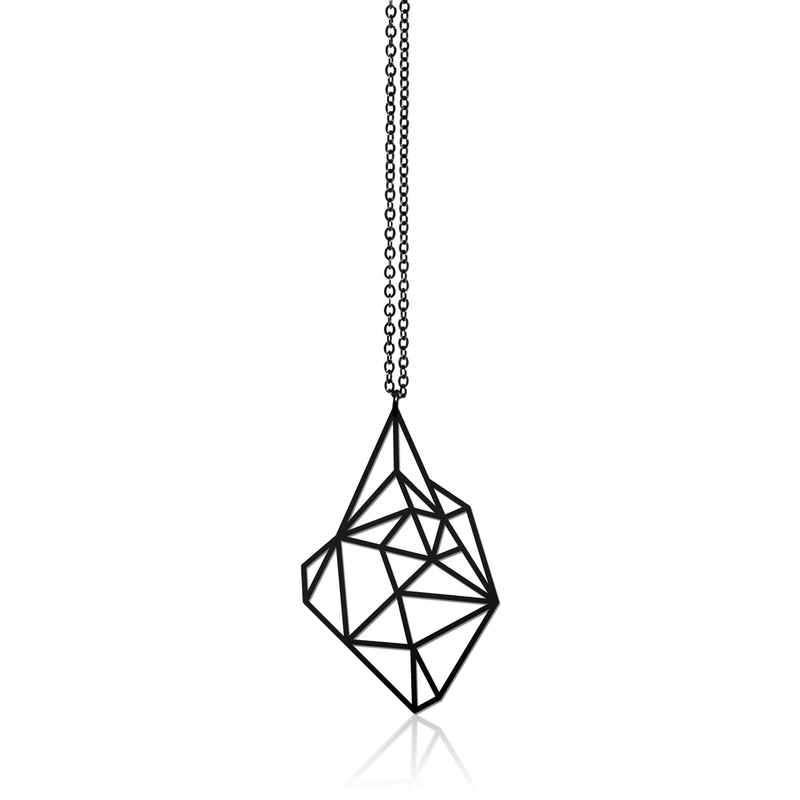 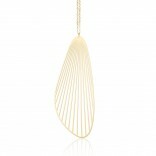 The Stone Pendant is one of Moorigin’s most interesting necklaces, combining minimalism with modern style. 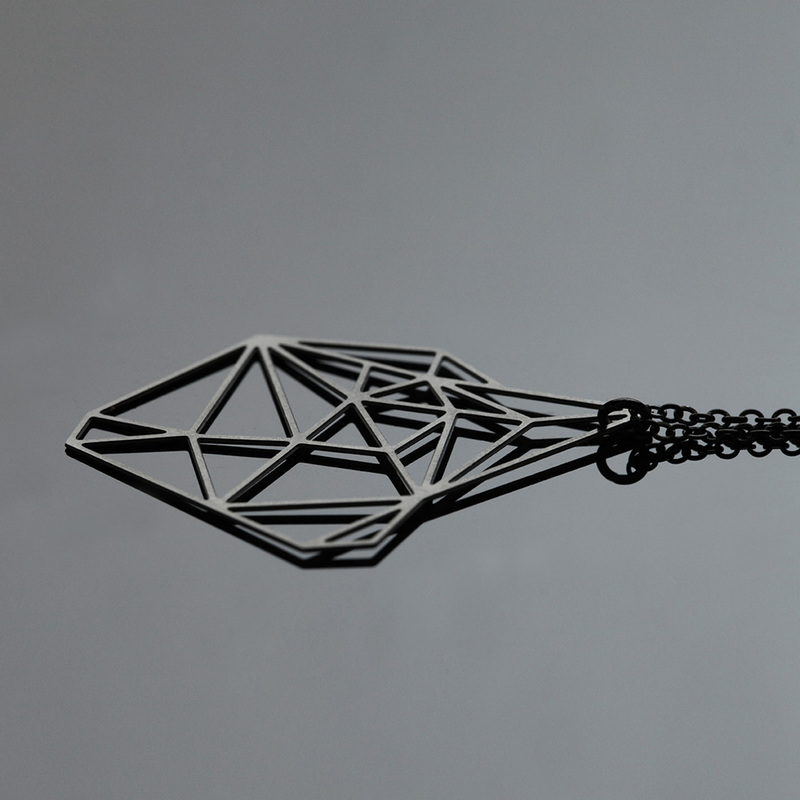 Dimensions: 21 x 33 x 0,4 mm. 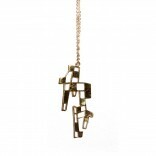 Adjustable chain: 40 - 46 cm.